Training is limited to 15 participants to ensure an intimate atmosphere and individualized attention. 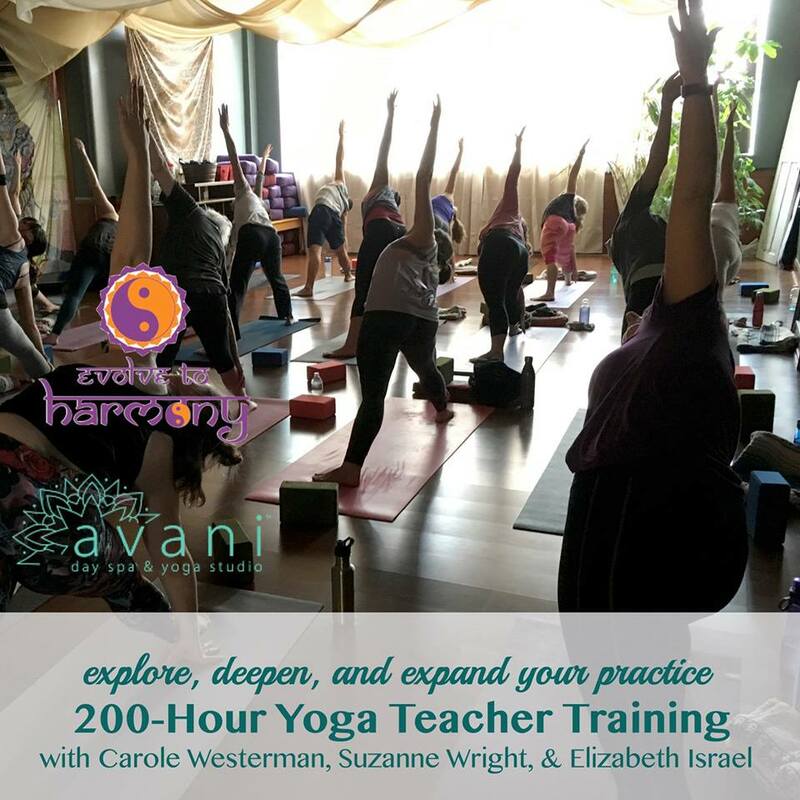 Upon completion of the program, students will earn their Yoga Teacher Certificate and can register with Yoga Alliance as a RYT 200. Total cost of $2,400.00 due before March 1st. Price goes to $2,600 after March 1st. Four payments of $500 due April, May, June and July for a total of $2,600.